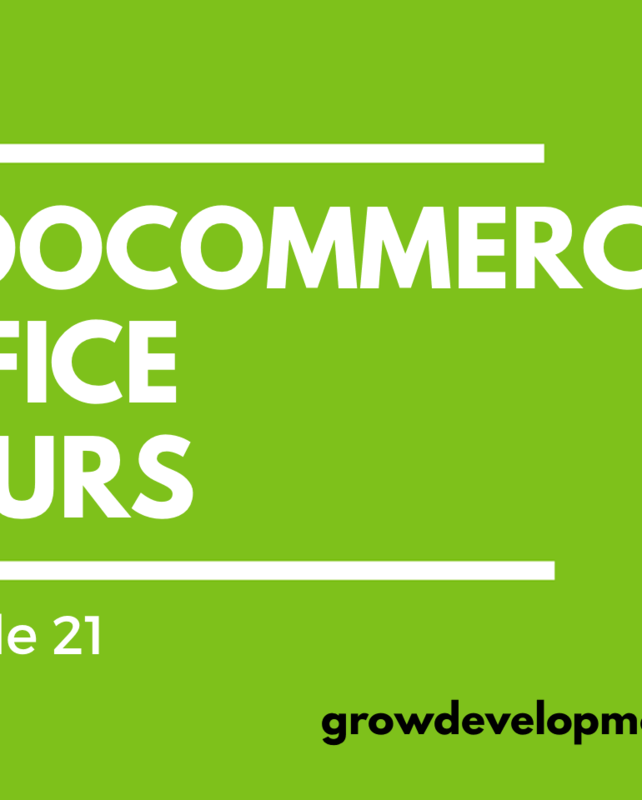 Today I relaunched the WooCommerce Office Hours show. The show is an hour long hangout, where I answer questions about running an ecommerce store with WooCommerce. The show airs every Tuesday at 2pm EST. If you want to have only one payment gateway available on the Checkout page, the unused payment gateways can be disabled in the admin settings. 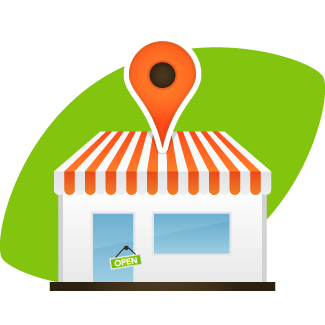 After a few years of selling the Store Locations Pro Magento extension, I’ve decided to retire it as of 6/1/2014. I will be focusing on different ecommerce platforms instead of Magento. It was a good run but with the latest Magento version, 1.9, being released and the new 2.0 version on the horizon I don’t want to keep up with the codebase. If you are a license holder and need access to a zip, contact me. If you have a Xero account, you know how it organizes your businesses accounting simply and elegantly. Now with Xero for WooCommerce, you can seamlessly integrate the sales data from your ecommerce site into your Xero account. After you purchase and install the Xero for WooCommerce extension, the sales in your store will be automatically exported to Xero as invoices as they happen. Corresponding payments will also be created for the invoices. 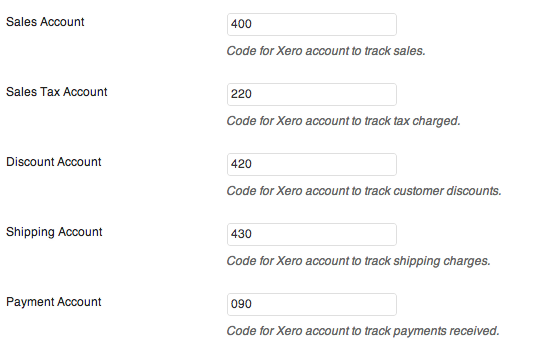 The administrator can set up accounts for each of the sales items to be posted to using the Xero account number. Line items from your orders are moved over to Xero with quantity and unit price. Shipping charges and discounts are added as line items. All of this saves you time from doing data entry and allows you to access sales data for your ecommerce site, along with the rest of your accounts. 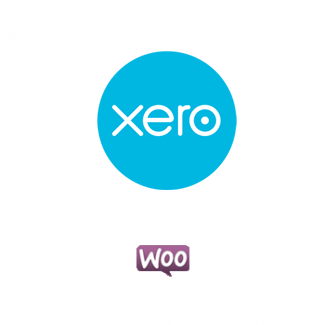 You can purchase Xero for WooCommerce here, and access the documentation for the product here. 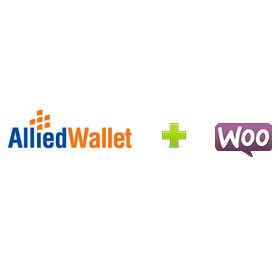 Announcing a new payment gateway plugin for WooCommerce – AlliedWallet. Now you can use your AlliedWallet QuickPay to accept payments on your ecommerce site. You can purchase the extension at WooThemes. Module documentation can be found here. Announcing a new payment gateway plugin for WooCommerce – BluePay. Now you can use your BluePay account to process credit card transactions. Announcing a new payment gateway plugin for WooCommerce – Secure Net. Now you can use your SecureNet account to process credit card transactions. Here is a view of the Checkout page using SecureNet and the Artificer theme. Here is a view at the admin panel. Today we released a new WooCommerce payment processor plugin! 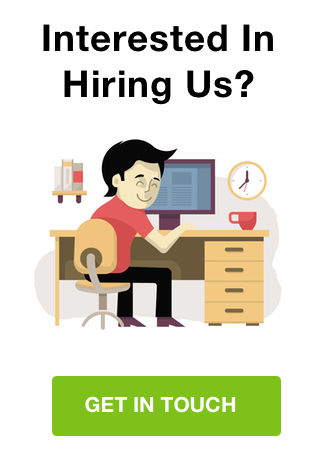 Beanstream is a payment processor based in Canada. This plugin allows you to accept credit card payments on your WooCommerce site. Your customers stay on your ecommerce site and enter their payment information (credit card number, expiration month/year and CVV) and Beanstream handles the authorization and settlement. You can purchase the module at WooThemes. If you want to sort the items that appear in the Cart page in Magento, you can use the following code to set any attribute as the sort for the item collection. Inside the template’s cart page (template/checkout/cart.phtml) the code calls the block’s getItems() method and received an array of items that it iterates through and then calls getItemHtml() to render the item. Digging into the Mage_Checkout_Block_Cart_Abstract class shows that the current Quote model (Mage_Sales_Model_Quote) method getAllVisibleItems() is called. This method gets all items in the quote that are not deleted nor child items. Normally when working with collections in Magento you can use the method addAttributeToSort() as shown in the Magento wiki, but the Quote collection class (Mage_Sales_Model_Mysql4_Quote_Item_Collection) doesn’t implement that method. It’s easy enough to instead use the method addOrder() in the Varien_Data_Collection_Db class to set an order on the collection. The following code shows how this can be done in the cart.phtml file. I’d suggest putting this into a module that extends Mage_Sales_Model_Mysql4_Quote_Item_Collection for a better implementation. The above code gets the current cart items from the Quote, adds a field to the select (‘name’), and adds a sort based on that attribute (Either ASC or DESC). Custom attributes can be added to the select and then sorted.